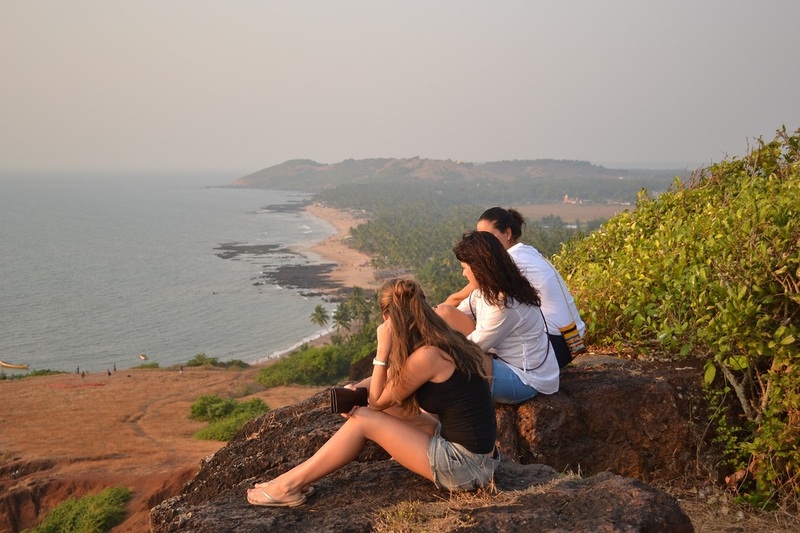 Lying at the South end of the Goan coastline, Patnem is a medium sized, quiet beach; here you will not be hassled by walking salesmen/women, not urged to pose for pictures by locals, the beach shack owners make sure of this. This is where time hangs in the folds of a hammock. Days feel longer, and there's the endless sand, sun and beach to relax or swim as your heart pleases. Many regulars (people who have been visiting for years/decades) frequent Patnem. Accommodation & Food: Many 'beach huts' available on the beach to stay, and various restaurants are located along the beach, and on the path leading to the main road. Agonda Beach: Agonda is an untouched beach (10 km from the slightly busier Palolem) with turquoise water and white sand. It has a very secluded feel to it. ​Lesson 1: Let go into the song called Mumbai instead of resisting. ﻿Cut rock temples here are a treat for history lovers. Chances are you have probably met a Gujarati Patel somewhere. Well, this is their land. If you are willing to go beyond the obvious much trodden tourist trail, Gujarat can be a sparkly clean and candid experience of India for you.